Finding a new job can be a struggle. The iPhone and iPad can come to the rescue through a number of fantastic apps. If you are fortunate enough to own an iPhone or iPad while looking for work, then this guide should help you get back on track. Job Search is by far the most elegant and powerful app for finding a new job on the iPad. The app has a dead simple user interface and has some fantastic filters. Job Search also makes it very easy to apply for new jobs right within the app. If you are looking for a job in a certain location, the app can also limit results to an exact location. This is a feature not found in many other job finding apps. The app includes saving jobs and other standard features. Job Search will even notify you of new postings when you open the app. We cannot recommend Job Search enough. 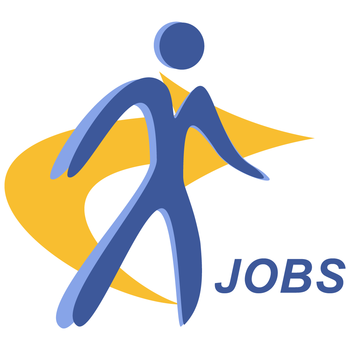 Job Search is the essential job finding app for the iPad. Monster HD is the best alternative to Job Search out there. The app has an interface to die for and has a ton of listings to make it worthwhile. The app lets you save favorite jobs and view cover letters/resumes. The app will let you apply for some jobs within the app, but many of the jobs we tried to apply for told us to go to the computer to apply. 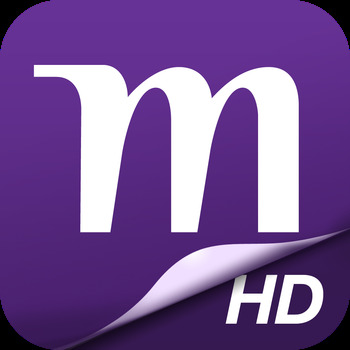 Monster HD is a great app and a wonderful alternative to the essential app. 4Jobs is empowered by the website of the same name. 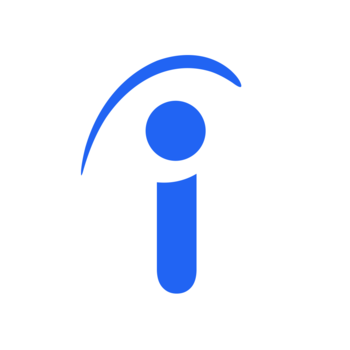 The app has a very simple interface and has some nice job listings. The app needs some work interface-wise, but for those looking for a job the content itself makes it worth a download. 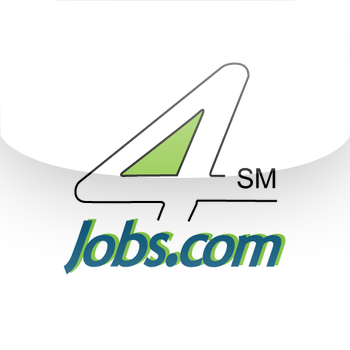 We recommend those not having any luck with Job Search or Monster HD give this app a try. Job Search XL is an app that really needs some work. 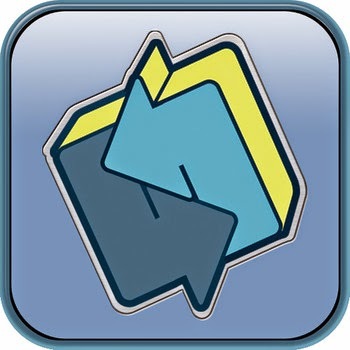 The app is empowered by the LinkUp website. The filters and search are simply not powerful enough to narrow down what you are looking for. The app has some nice listings and that is the only reason we would recommend giving it a download. 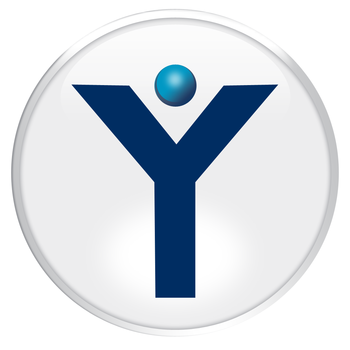 Search Jobs and Find a Career is empowered by Beyond.com. The app has many flaws that simply annoy us. The ads get very annoying. The app also has terrible search functionality. The app has some unique job listings and if you manage to find a good job for you this may be worth a download. We cannot recommend anyone who likes using good apps to download this one however. EntryLevelJobsite is another app that disappoints. The app aims to showcase jobs that entry level applicants would be good for. The app fails to deliver on this promise. The app has several senior level positions and other jobs listed that simply are not entry level. The app has a terrible interface, and not worth your time or energy. This specific brand new generation regarding server jobs are more advanced than their own precursor, will be more beneficial and so are easier than you think not to call for very much practical knowledge.